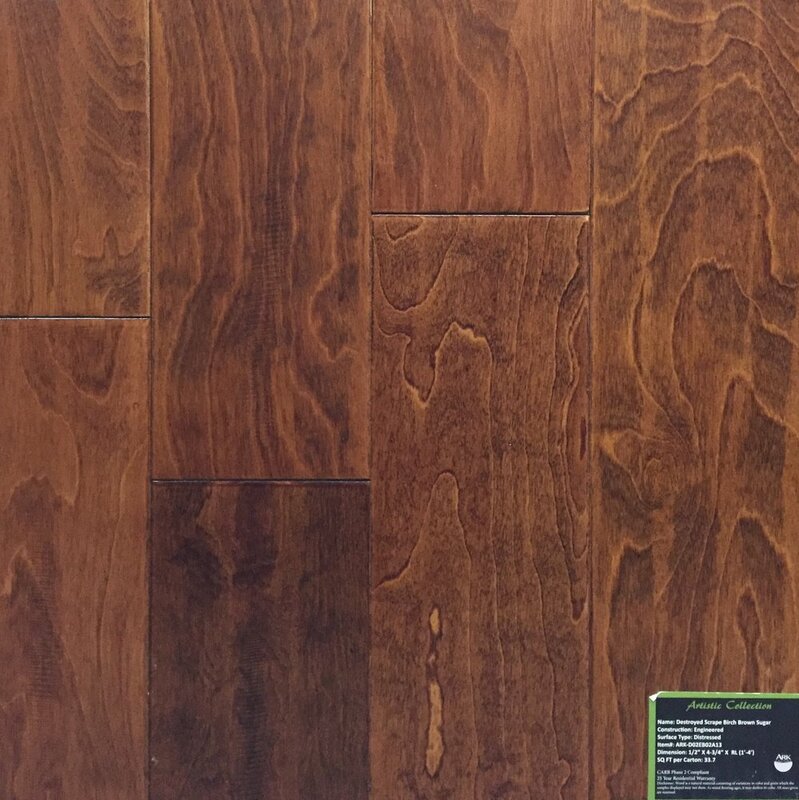 Natural hardwood flooring is a timeless selection for any room. Whether you prefer a rustic look, an elegant finish, or anything in between, we're certain that we can help you will find exactly what you are looking for. With the beauty of nature in every piece and master craftsmen who expertly piece together the finished product, you’ll relish every moment you get to walk through your home on your brand new hardwood floors. 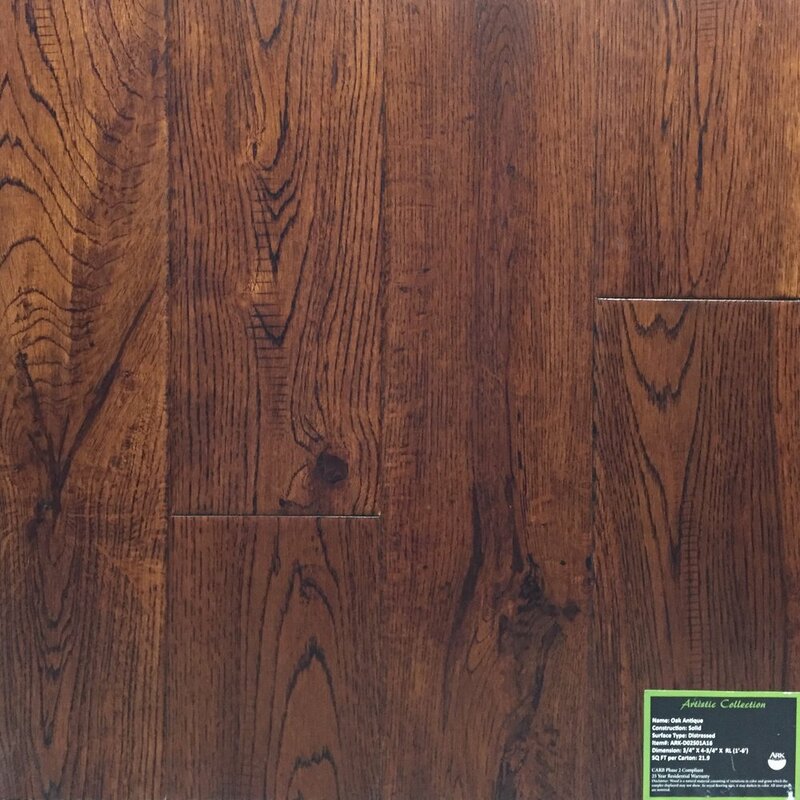 Oiled wood is a natural hardwood that needs to be oiled once the flooring has been laid, and then again once every year. 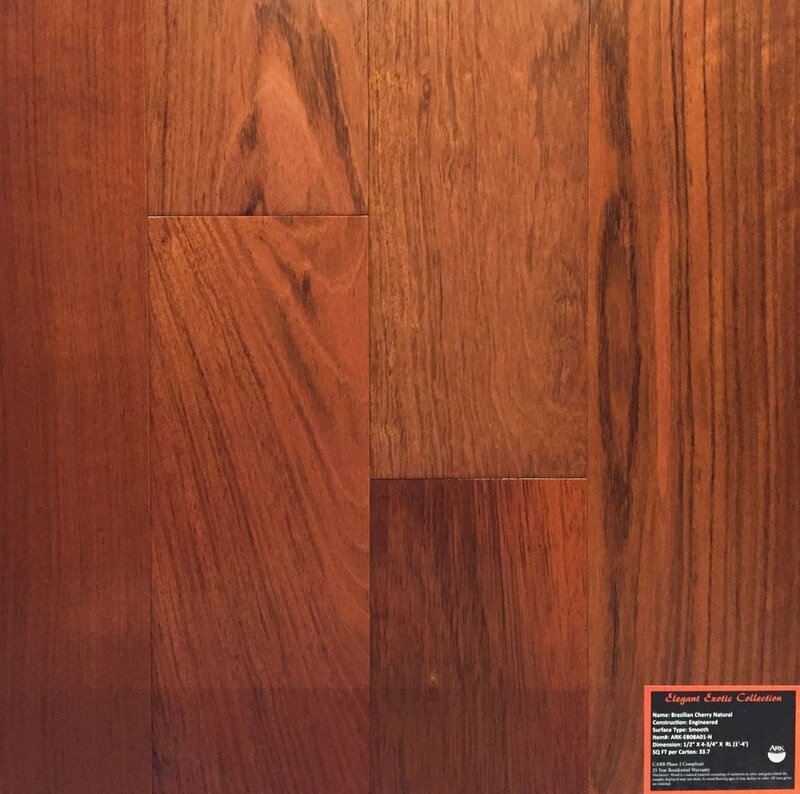 As the oil soaks into the wood, it creates the perfect finish and necessary protection to keep your floors looking beautiful. 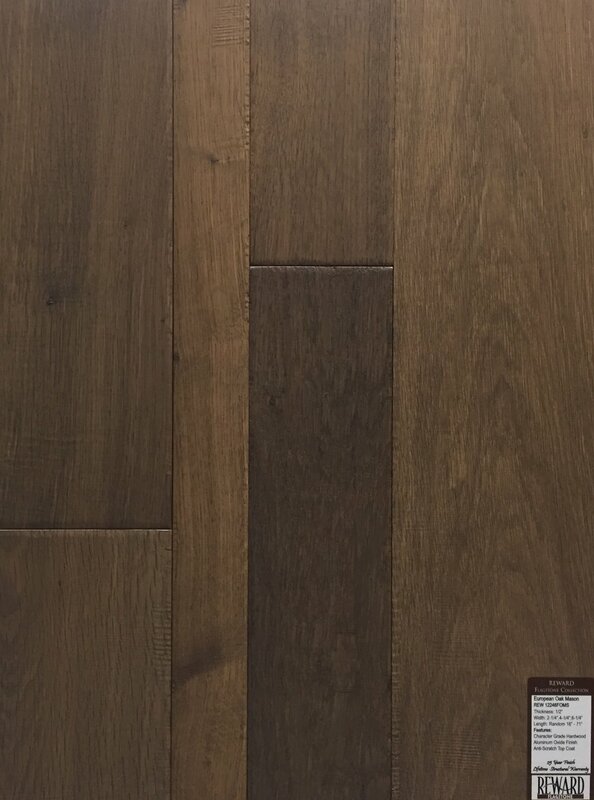 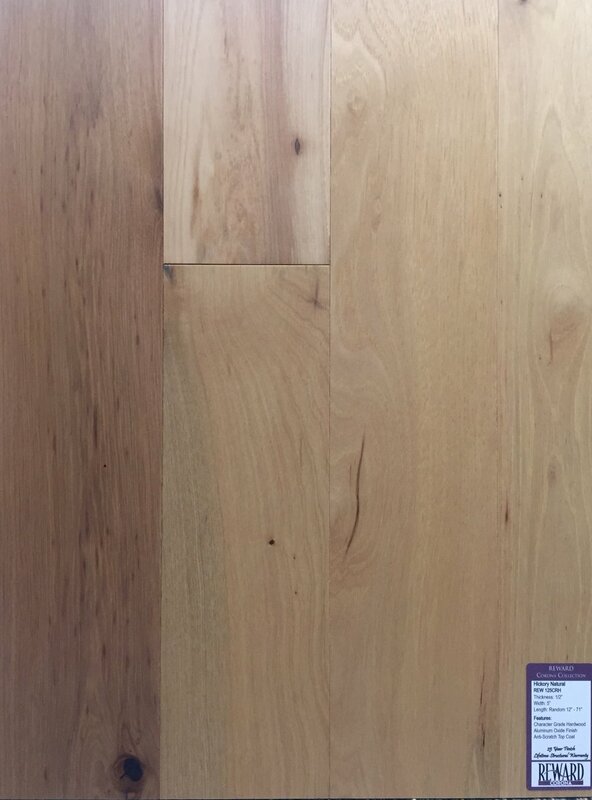 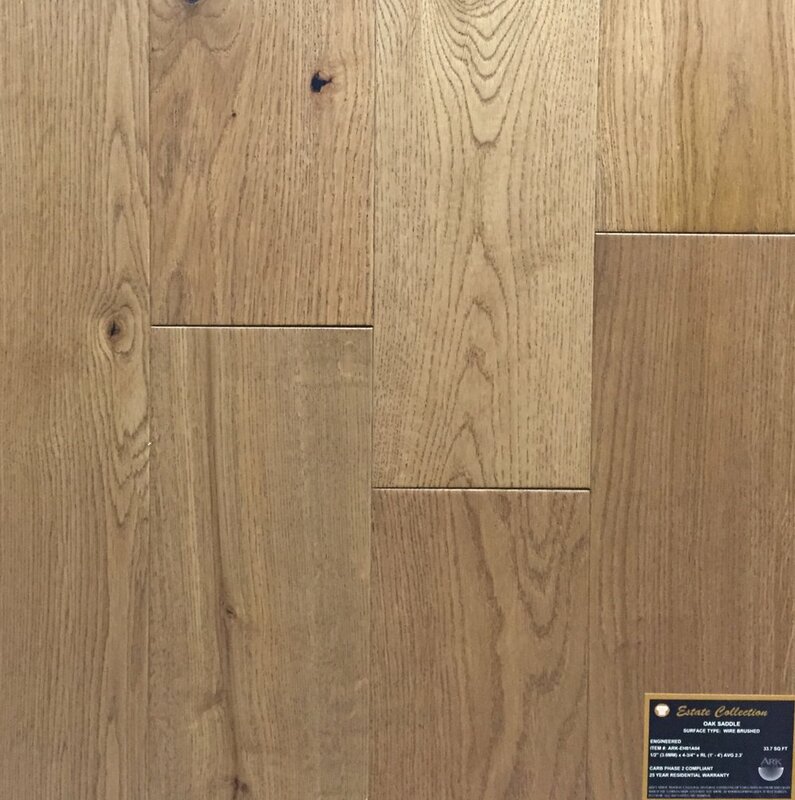 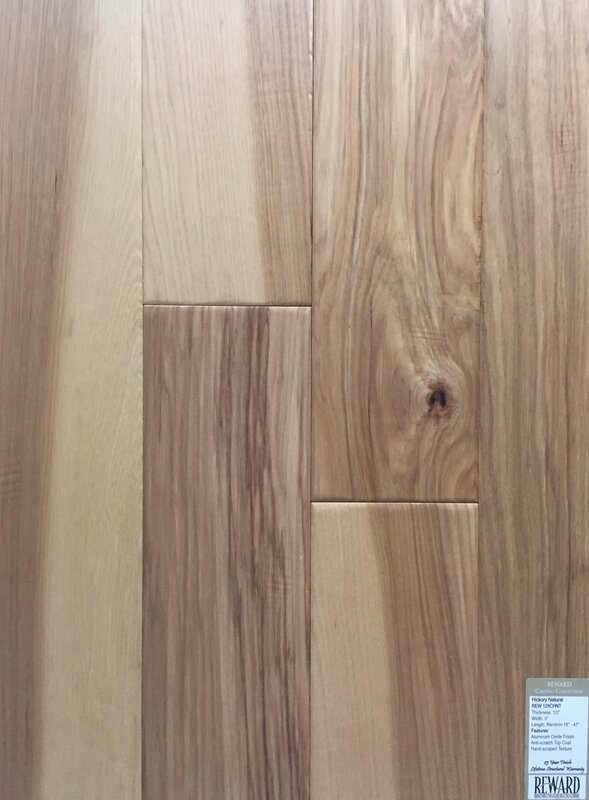 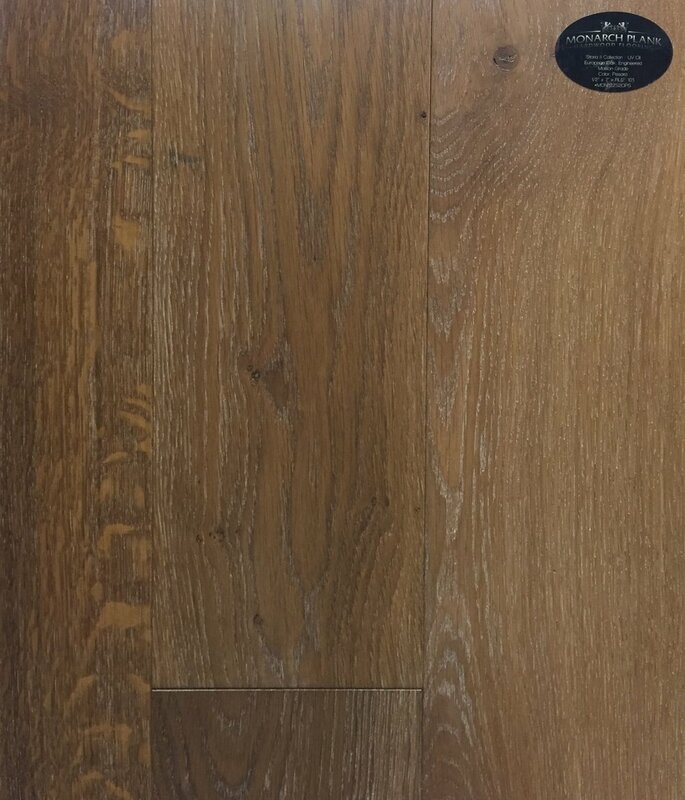 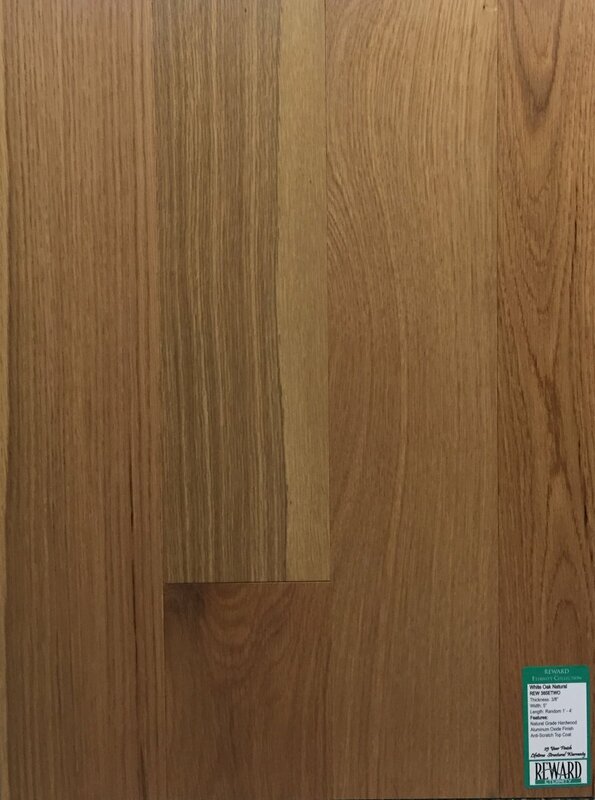 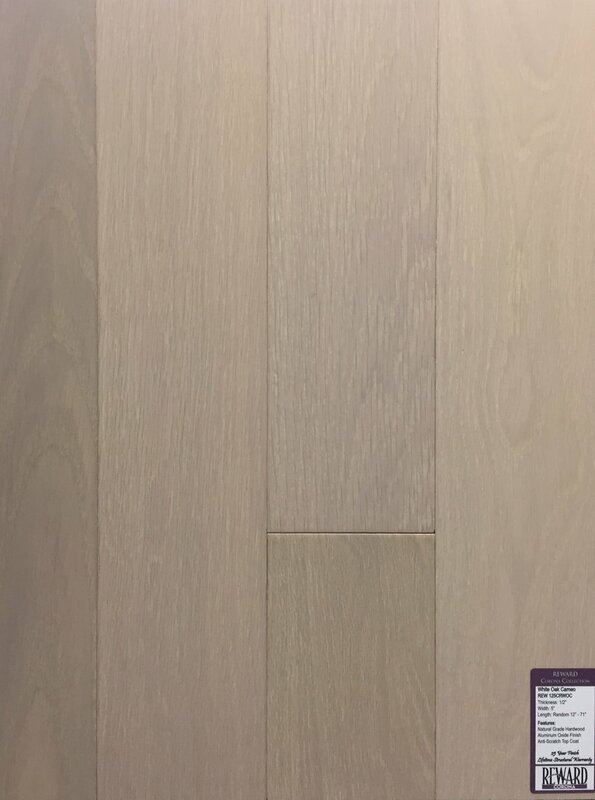 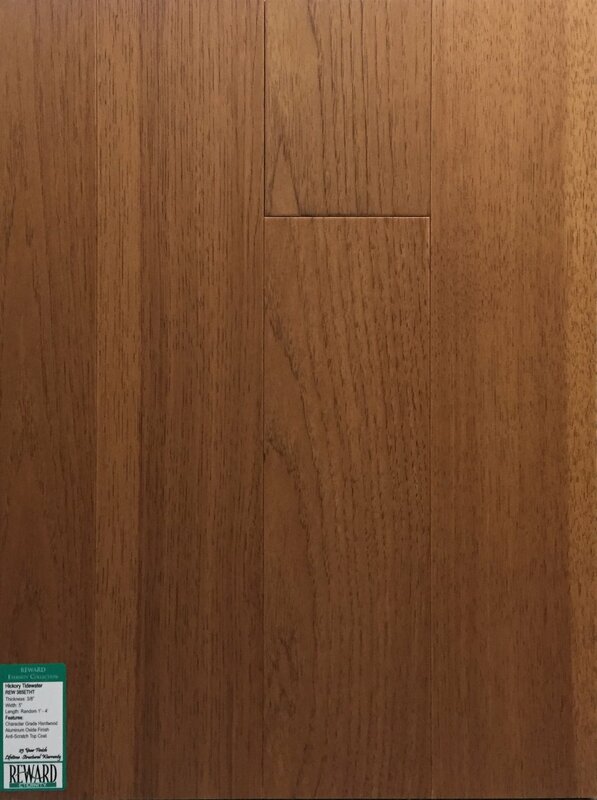 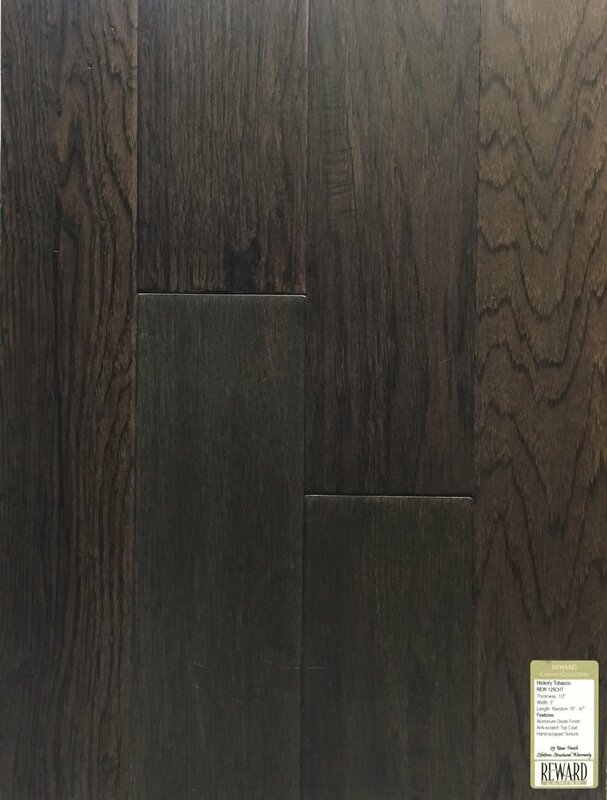 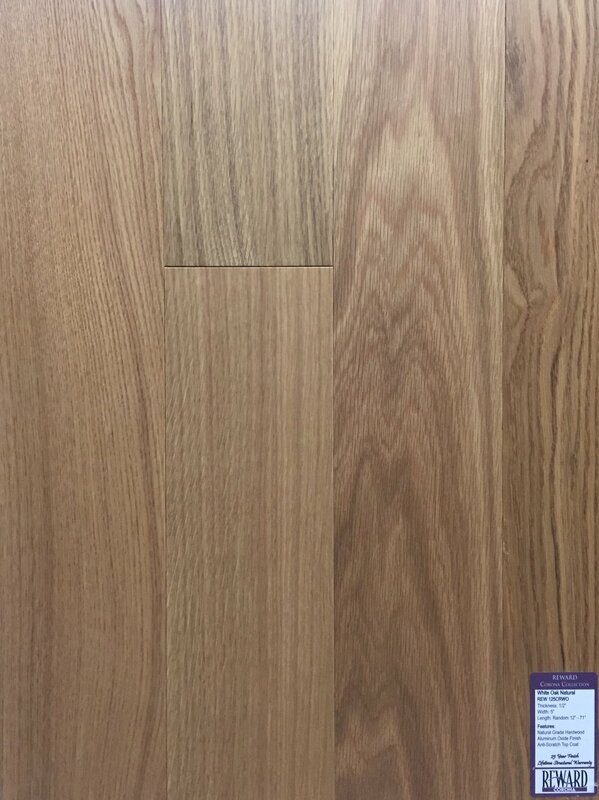 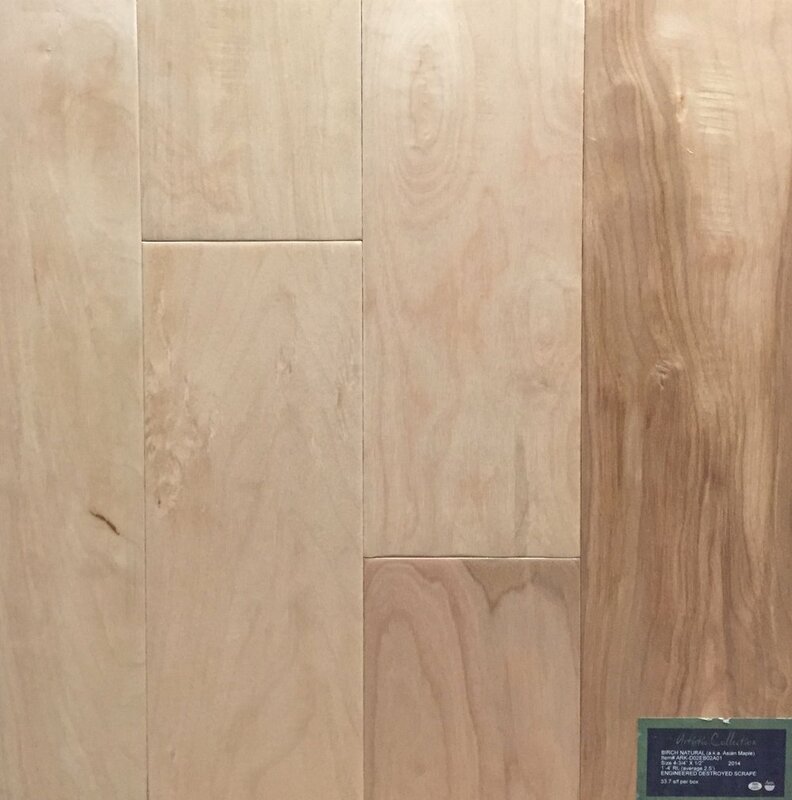 These are just a sample of the large selection of hardwood and engineered wood flooring in our showroom. 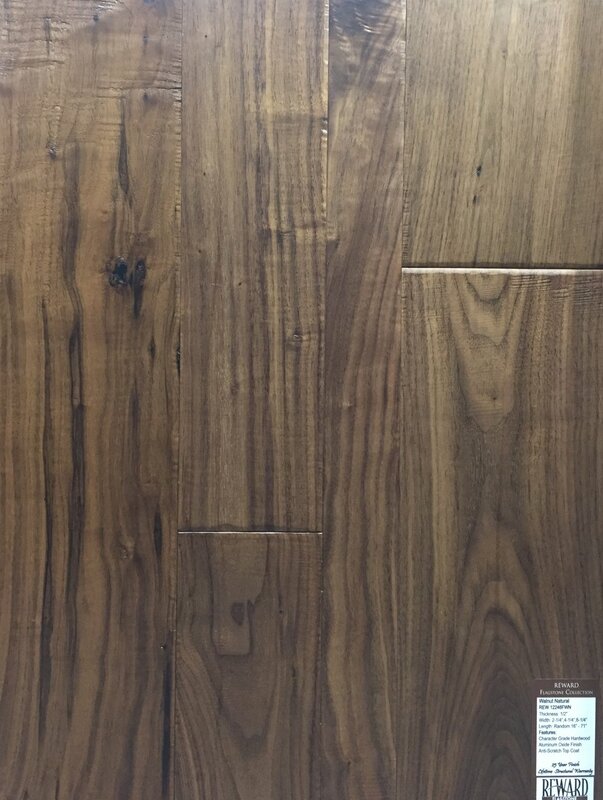 We invite you to stop by to browse through our selection to find what you are looking for!